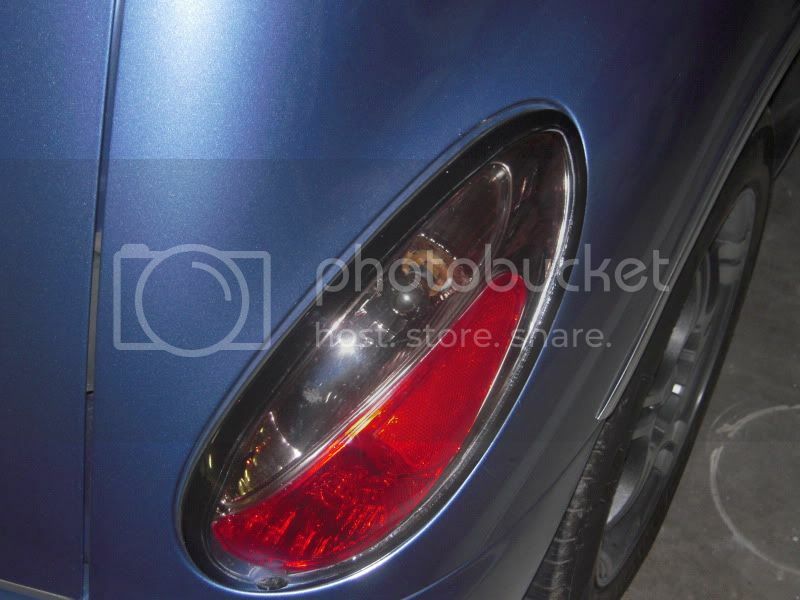 i keep looking up euros and other tail lights for my pt, but they all say up to 05 and some say 06...when i looked it up more it says that it wouldnt fit properly...does anyone have any info ? i would love to put on different tail lights but im not droppin the money if there too small or something. it doesnt look like they have changed the body any since they made it so...?? The way a tail light fit is all the same in our cars what it changes is the fit on the plugs in the back! Now I just install today a 06-09 tail lights in a 2004 and they came with the plugs so it was a plug and play MOD! Just in case somebody need some factory tail lights here are the ones that Im selling in ebay! I've had two sets of Altezza's from Maggie at Race & Street. First the chromes, then the Bermuda Blacks. I've also had a set of '04 tail lights on her, and a set of Euro's, didn't like either so traded them off. They just didn't go with the look I was trying to attain. Love the Bermuda Blacks, but boy are they expensive! Same here had Bermuda Blacks on mine! Bermida blacks on the black & tan vert. Now Bermuda "Smoke" on the Couture. 2003 PT Cruiser GT Panel Van Conversion as new day driver. 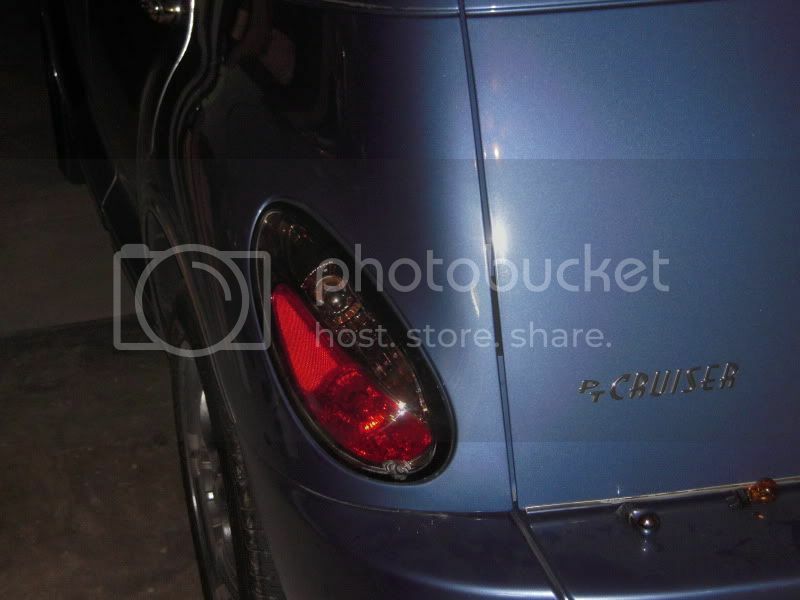 Have now owned 6 PT Cruisers = Me PT Crazy!